Charming and handsome, Franklin Pierce of New Hampshire was drafted to break the deadlock of the 1852 Democratic convention. Though he seized the White House in a landslide against the imploding Whig Party, he proved a dismal failure in office. Michael F. Holt, a leading historian of nineteenth-century partisan politics, argues that in the wake of the Whig collapse, Pierce was consumed by an obsessive drive to unify his splintering party rather than the roiling country. He soon began to overreach. Word leaked that Pierce wanted Spain to sell the slave-owning island of Cuba to the United States, rousing sectional divisions. Then he supported repeal of the Missouri Compromise, which limited the expansion of slavery in the west. Violence broke out, and "Bleeding Kansas" spurred the formation of the Republican Party. By the end of his term, Pierce's beloved party had ruptured, and he lost the nomination to James Buchanan. In this incisive account, Holt shows how a flawed leader, so dedicated to his party and ill-suited for the presidency, hastened the approach of the Civil War. Holt's biography of Franklin Pierce is not only well written but makes his subject and the times come alive. Pierce, a tragic soul, reached the prime of his political stature at the very nexus of change: the rise and demise of the No Nothings; the demise of the Whigs; the split of the Democratic Party between the North and the South; and the rise of the Republican Party. Furthermore, he played a mojor role at a time when forces had built to tear the country apart. Reading this book, short by today's standard biography, will inform not only about an under appreciated president but cast light on the troublesome question as to whether the Civil War was inevitable or could have been avoided. 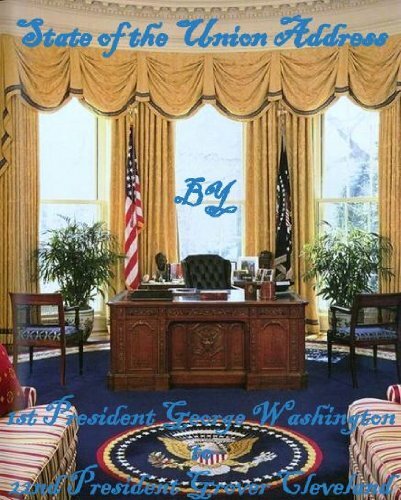 This is one more addition to the series of brief presidential biographies, "The American Presidents." 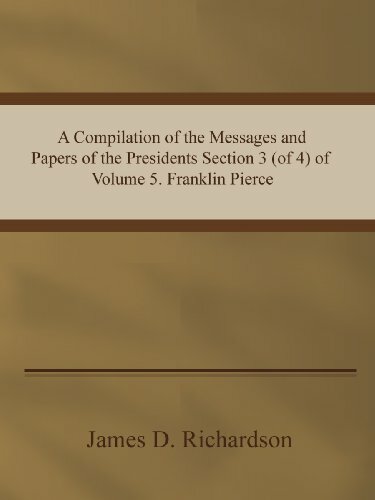 Original series editor, Arthur Schlesinger, Jr. said of the purpose of this series (Page xviii): "It is the aim of the American Presidents series to present the grand panorama of our chief executives in volumes compact enough for the busy reader, lucid enough for the student, authoritative enough for the scholar." These are ambitious standards, but these books, overall, do pretty well in meeting them. As does the work on Franklin Pierce. 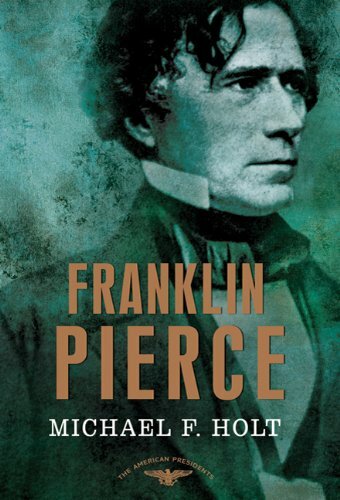 This is a solid biography of Franklin Pierce, often rated as in the bottom tier of American presidents. 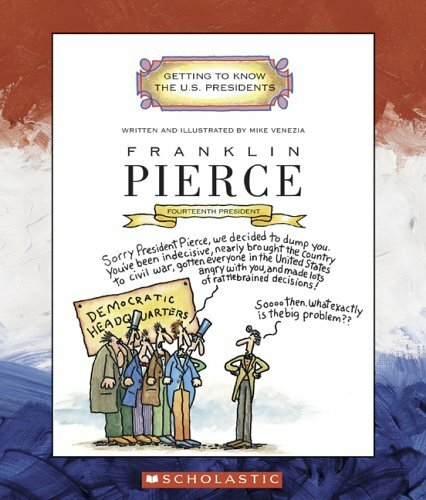 The book does a nice job of describing Pierce's ascent to political power, from his base in New Hampshire. His father had been a political figure and James followed in his footsteps. He became president because of a deadlock in the 1852 convention. He emerged as an acceptable candidate to other factions and won. However, his presidency was not successful. In his zeal to hold the fractious Democratic Party together, he ended up presiding over a slow disintegration as the country moved toward the 1856 election. He was denied renomination and led his life out fairly quietly. A good, solid, brief biography for those who don't want to delve deeply into the subject matter. That brevity is both a strength and a weakness, since various themes cannot be fully developed. 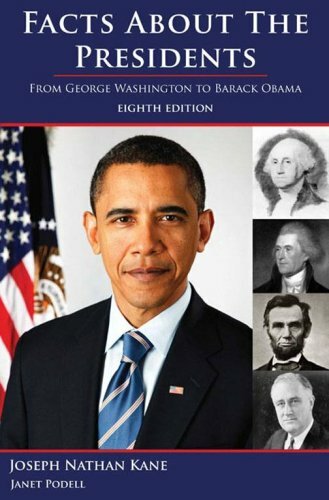 The American Presidents series, conceived in part by the late Arthur Schlesinger, is a series (now mostly complete) of short biographies of the U.S. Presidents. 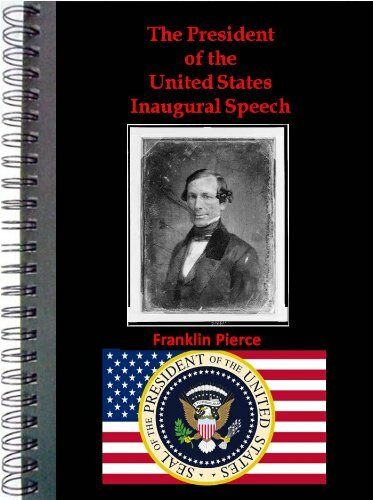 Michael Holt has given us the latest in that series...a biography of our fourteenth president, Franklin Pierce. Pierce's life and career seemed to have been beset by tragedy and ill fortune. Little known outside New England, Pierce, nonetheless, became the famous dark horse candidate in 1852, much like James K. Polk had been eight years earlier. Holt is particularly good at describing the politics of Pierce's ascendancy to the presidency (one of Pierce's few strokes of "luck") and he's equally good at setting up the president's downfall. Since there is little of an actual written nature of the Pierce years in the White House (he never wrote an autobiography) much has to be sewn together by others' accounts. The author spends a fair amount of time on the Kansas-Nebraska Act... the downhill turning point of the Pierce presidency... but offers as much that while Pierce made major mistakes during his time in office it seems unlikely that any person who ran the country in the 1850s could have done much to calm the seething factions before the outbreak of the Civil War. I enjoyed Holt's offering up Pierce's feelings about future presidents. It seems he despised his successor, James Buchanan, and hadn't much use for Abraham Lincoln. Pierce was content when Andrew Johnson was acquitted during the latter's impeachment trial of 1868.
position so suitable for others rather than desirable for myself. of your home and foreign affairs. 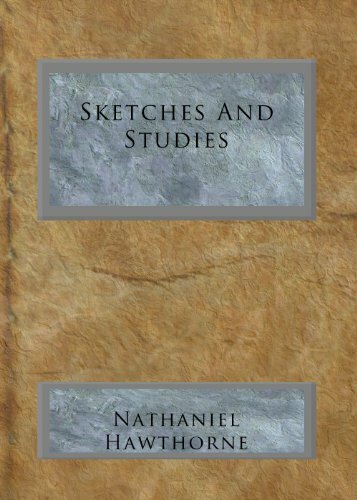 Franklin's father had felt, through life, the disadvantages of a defective education; although, in his peculiar sphere of action, it might be doubted whether he did not gain more than he lost, by being thrown on his own resources, and compelled to study men and their actual affairs, rather than books. But he determined to afford his son all the opportunities of improvement which he himself had lacked. Franklin, accordingly, was early sent to the academy at Hancock, and afterwards to that of Francestown, where he was received into the family of General Pierce's old and steadfast friend, Peter Woodbury, father of the late eminent judge. It is scarcely more than a year ago, at the semi-centennial celebration of the academy, that Franklin Pierce, the mature and distinguished man, paid a beautiful tribute to the character of Madam Woodbury, in affectionate remembrance of the motherly kindness experienced at her hands by the school-boy. The old people of his neighborhood give a very delightful picture of Franklin at this early age. They describe him as a beautiful boy, with blue eyes, light curling hair, and a sweet expression of face. The traits presented of him indicate moral symmetry, kindliness, and a delicate texture of sentiment, rather than marked prominences of character. His instructors testify to his propriety of conduct, his fellow-pupils to his sweetness of disposition and cordial sympathy. One of the latter, being older than most of his companions, and less advanced in his studies, found it difficult to keep up with his class; and he remembers how perseveringly, while the other boys were at play, Franklin spent the noon recess, for many weeks together, in aiding him in his lessons. These attributes, proper to a generous and affectionate nature, have remained with him through life. Lending their color to his deportment, and softening his manners, they are, perhaps, even now, the characteristics by which most of those who casually meet him would be inclined to identify the man. But there are other qualities, not then developed, but which have subsequently attained a firm and manly growth, and are recognized as his leading traits among those who really know him. 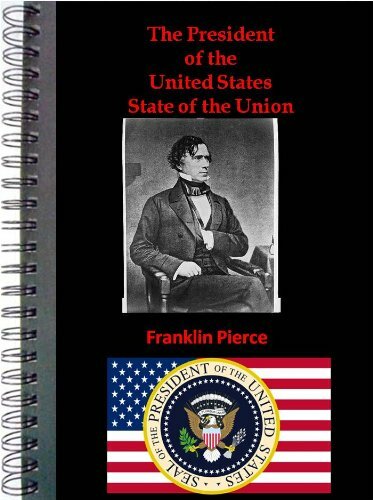 Franklin Pierce's development, indeed, has always been the reverse of premature; the boy did not show the germ of all that was in the man, nor, perhaps, did the young man adequately foreshow the mature one.